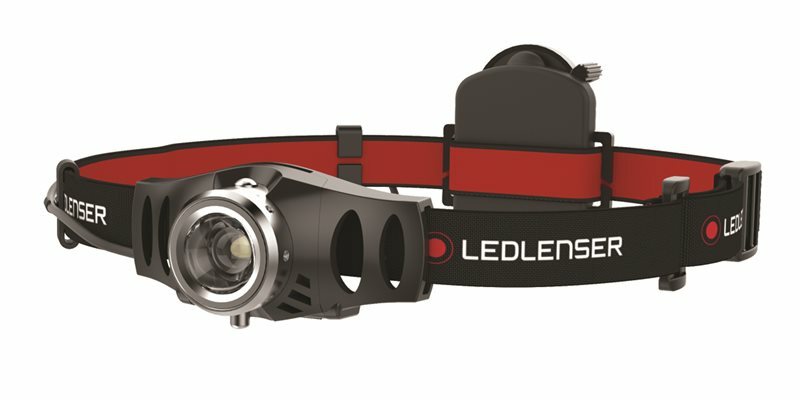 The LED Lenser H3.2 Headlamp has a comfortable and lightweight design with a fully adjustable headband. The lamp head swivels 75° for accurate focusing of light with an advanced focus system and rapid focus. Fitted with a powerful LED chip that offers up to 120 Lumens of crisp white light with a beam of up to 100m. It has two light modes: Max and energy saving. Also fully dimmable down to 5 Lumens. Comes complete with batteries (3 x AAA). Offering a burn time of up to 60 Hours, IPX4 Rated. Light Power: 120 Lumens, Run Time: up to 60 hours. Input Power: 3 x AAA batteries supplied. Direct the light within an angle of 75 degrees. Beam can be dimmed to any level from 120 lumens to 5 lumens.